High quality art prints, greeting cards and wall art decals. Designed and made in Wanaka by local artist Bridget Hall. 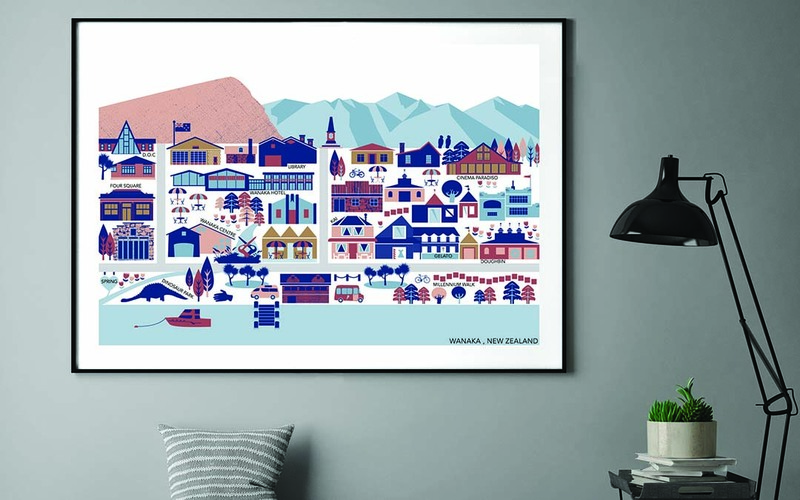 Inspired by a lifetime of living in Wanaka.